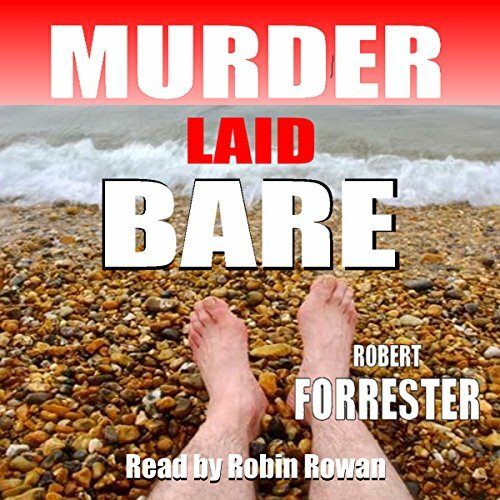 Showing results by author "Robert Forrester"
When a body is discovered on a nudist beach, the struggling seaside resort of Milhaven is thrust into the media spotlight. 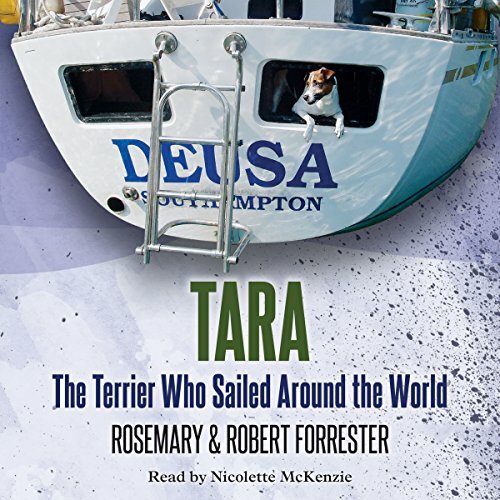 Fortunately, Inspector Hope has just arrived at the sleepy coastal town, much to the annoyance of brassy Detective Sergeant Elaine Carver. Forced to work together, the temperamental Carver and rather prudish Hope delve into the dead man's past and uncover a darker side to the goings on at the seemingly innocent nudist resort. While the rest of the country is worrying about the Falklands Conflict, an escaped mental patient drags Inspector Anderson away from his desk to the remote Orkney Islands. The Special Branch detective believes it's no threat to national security and is looking forward to wasting his expenses and spending a few days relaxing. 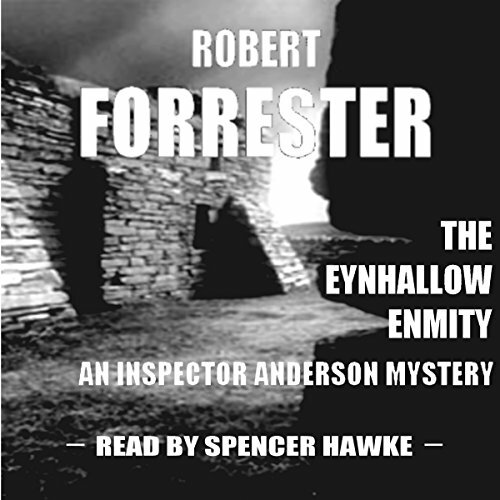 The irascible Inspector Anderson is investigating a break-in at a medical testing laboratory at Paradise Woods, deep in the heart of Scotland's rural Cairngorms. However, when the dead don't seem to want to stay dead, Anderson soon realizes something else has escaped from the research facility. Something terrible. 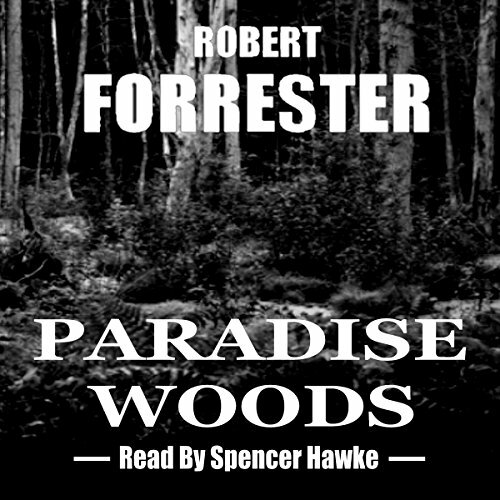 Something that threatens not only the peaceful surroundings of Paradise Woods but also the entire country. 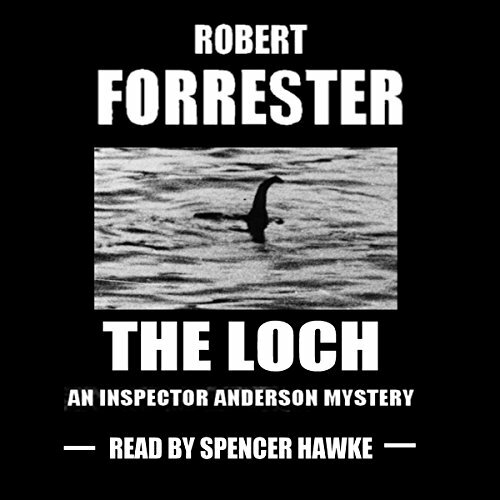 On the hunt for a missing government official, Inspector Anderson arrives at picturesque Loch Morar. All is not as tranquil as it seems. A psychopathic farmer is intent on keeping an outbreak secret. A young American is searching for his missing sister. And there is something lurking in...The Loch.